A major key to sound financial health is financial literacy, and the financial savvy that springs from literacy is what makes for true financial stability. Unfortunately, many Americans simply don’t have it. According to a study on financial literacy by the National Foundation for Credit Counseling, about 45 percent of Americans grade their knowledge of personal finance as a C or worse. Furthermore, three out of five admit to not even keeping a budget. Of course, the U.S. is a large and diverse nation, and some areas exhibit more financial savvy than others. 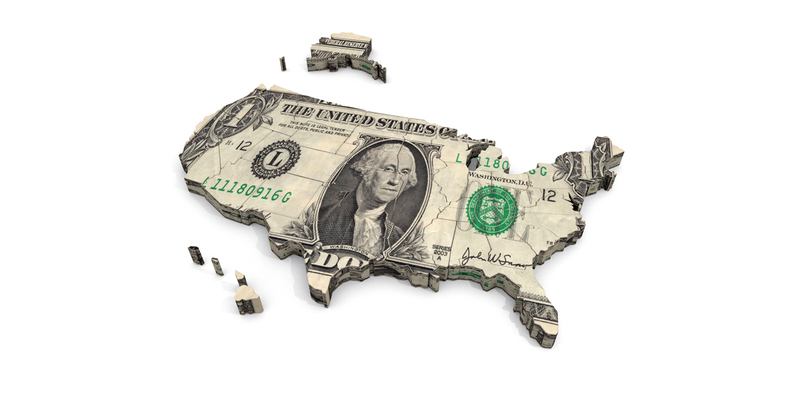 The financial website WalletHub recently compared the 50 states and the District of Columbia across 24 key metrics that represent financial savvy — or lack thereof. The data include such indicators as median credit score, annual savings account average, and credit card debt as compared to income. The takeaway from all of this is that everyone needs to be sure that they have the financial savvy needed to be secure and to ensure their legacy for their families. The WalletHub report lists five questions that everyone should be able to answer for their own financial stability, along with the thoughts of three financial advisors. To help ensure that you have all the savvy you need, contact Ambassador Advisors, and be sure that you don’t end up on the bottom of the list.